This Toner Refill Cartridge Replaces the HP CE505A Toner Cartridge. 2,300 page Yield. 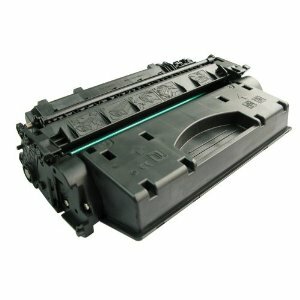 Reccomendation: Unless your HP Machine is a Laserjet P2035, we would Highly Reccomend looking at the CE505X, the 05X cartridge will last almost 3 times the printed pages as the 05A but is only a few dollars more.